Download the App and stay connected with MSCC! MSCC now has an App! 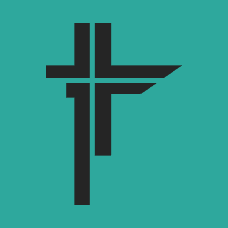 On it you will find everything from sermons to online giving. To download the app follow these instructions. 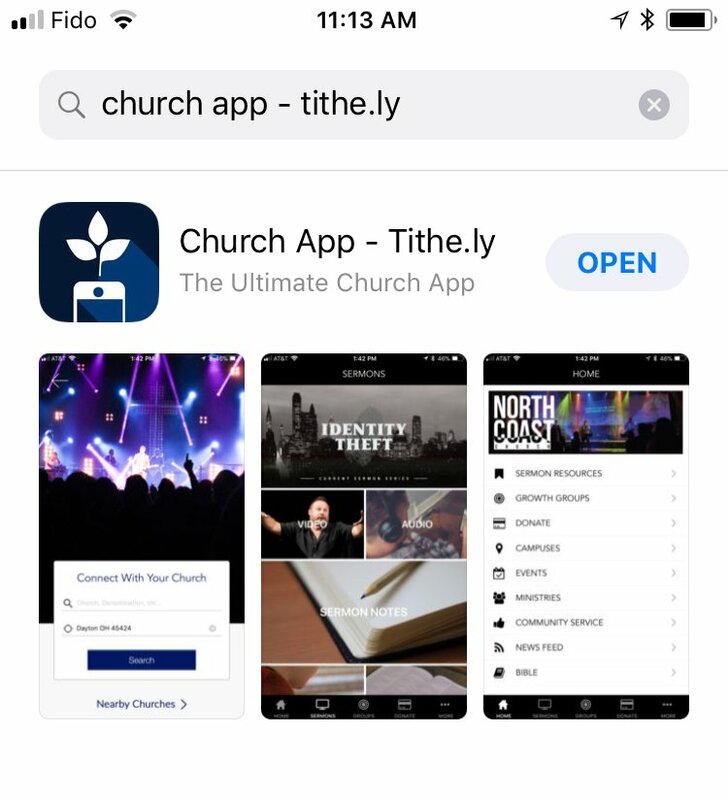 2- Search "Church App - Tithe.ly"
And voila - the app is downloaded on you phone ready to use! 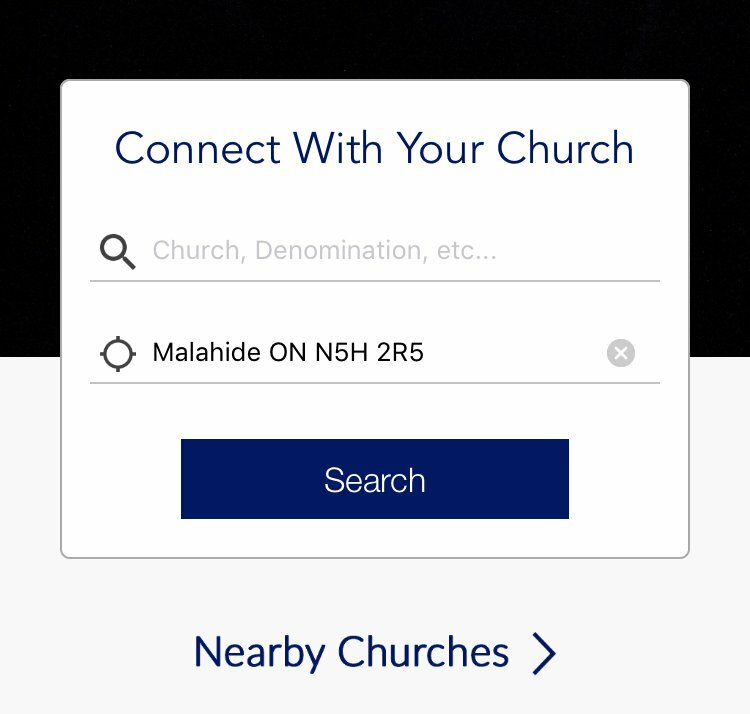 If you have questions or concerns about the app please contact Pastor Albert at albert@mscc.church.